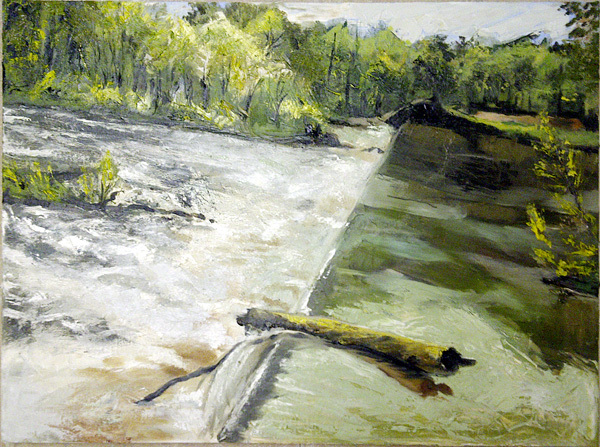 Painting this, an observer told me he was the last person to work on the dam. About twenty years ago, the operator of the dam got disgruntled and lodged 2 x 4s somehow to sabotage the dam and render it useless. People were canoeing, kayaking, fishing, swimming and hiking. More information here. 24" x 18", Oil on canvas. I worked with a great team at the N.C. 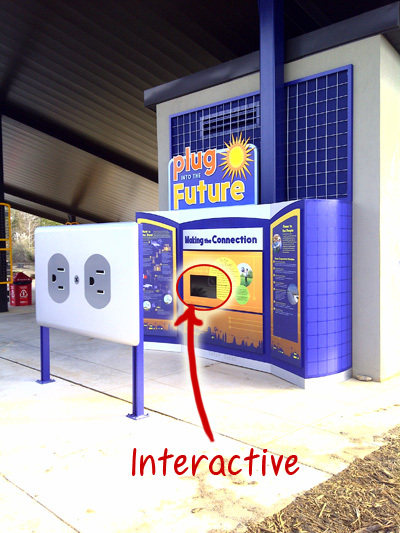 Zoo in Asheboro to build the interactive kiosk at their Solar Pointe exhibit. Stacey Brown, Betsy Powell and Lance Hill designed the site and I Actionscripted the kiosk with the help of Adobe's AIR runtime.